Welcome to the BEYOU studio, the perfect place for you to see your hair and makeup vision come to life. 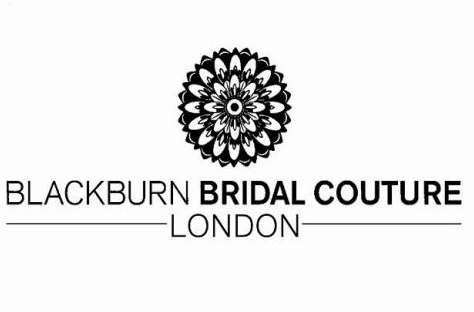 The professional makeup lighting in the studio ensures seamless foundation colour matching and with a full range of high quality, natural hair extensions and a veil to try on, your wedding hair and makeup look can really be perfected here. There’s even a cosy arm chair so your mum or bestie can come along for the experience. Our past brides have loved coming here and we can’t wait to have you here too! Our Nearest Station is Ashford International - 35 minutes on the train from London St. Pancras international and just a 5 minute walk away from the studio. If you're driving, we’re just 5 minutes off the M20 junction 9.